It is always strange playing on Saturday for us, especially at Fawkner Park. While it is an amazing bit of greenery in the city, finding the field is always a chore. Both the Reserve and Senior keepers were not available for selection this weekend. A big thank you goes out to Javier Ureta who stood in the goal for Reserves, and Dan Bates who donned the Number 1 jersey for the Seniors. 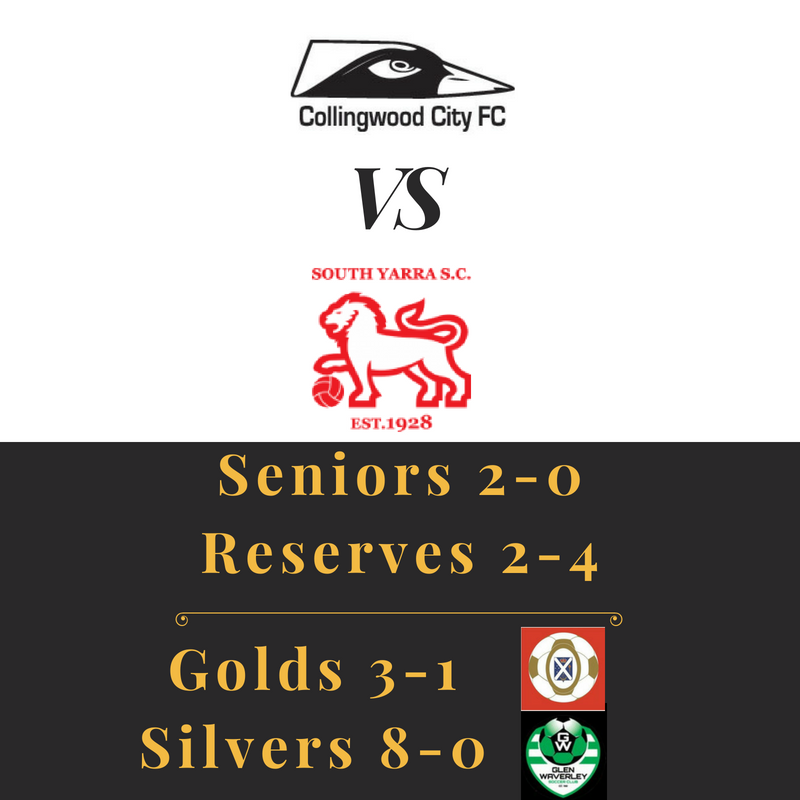 The Reserves led going into halftime against South Yarra SC 2-0 with goals from a Nick Tzevakos freekick and a superb strike from Youth Coach Cris Tumkaya. Unfortunately South Yarra would find four goals in the second half. The Seniors faced off against the league leaders with Dan Bates making his debut as keeper. Youth Coach Adam Gallo would find the first goal in a scramble in the home side's six yard box before the halftime whistle. He would then double our lead in the second half to push us to the win. Our defense gave Dan Bates little trouble, making it easier on Coach Rich Bates as he watched from the sides. The Golds faced off against their former side, Old Scotch in their second season rivalry. All three points came home with them with a brace from Jon Hancock and Dean Leigh finding the net again. Not scoring ten this week makes us wonder if he was having an off weekend. The Silvers travelled to face Glen Waverly SC and with a full side were able to show their full potential. Marcelo Daza scored his first for the Cityzens, while Marco Marcoleta also finding the net. The haul came in from Player/Manager Lewis Gyde who bagged six to make a 8-0 scoreline. No matches for the Mens sides next weekend, We will be back against Dingley Stars at home on the Friday the 15th of June! Come support your Cityzens! 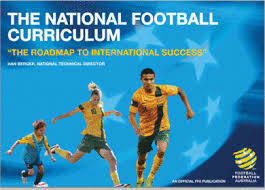 Posted in Club News and tagged with South Yarra SC, State 3 South East, Old Scotch, Collingwood City, CCFC, Metro 7, Metro 6, Metro 8, Football Victoria, Football, FFV, FFA, Soccer, Mens. June 3, 2018 by Wayne Lewis.